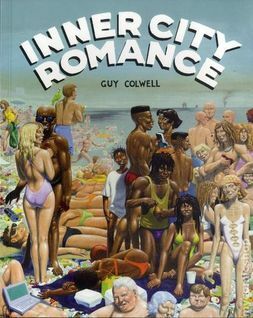 nner City Romance details Colwell's life on the mean streets. 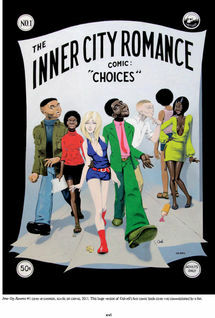 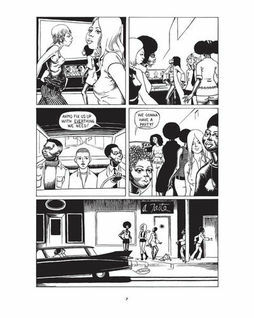 Every issue of Inner City Romance is included in this collection, as well as many of the highly detailed paintings he created at the same time. 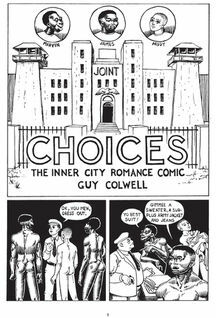 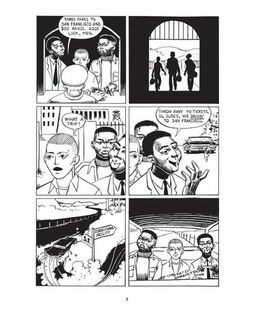 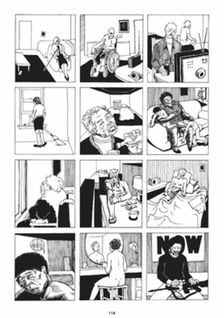 Colwell recounts in an accompanying text piece, his personal journey to artistic maturity forged by radicalism and frustration.